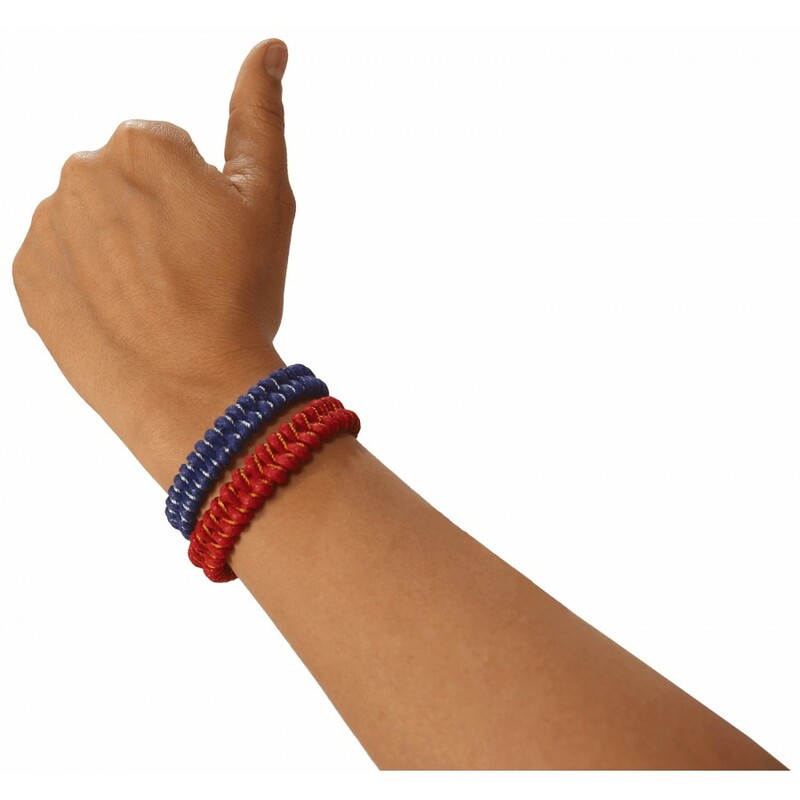 These insect repellent bracelets protect you against mosquitoes during the whole summer. 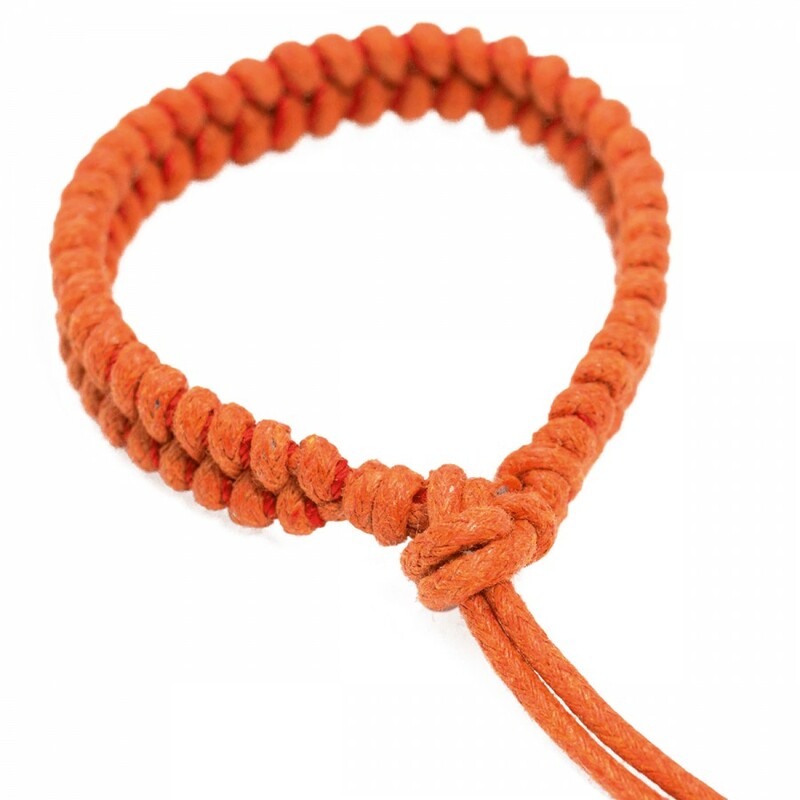 One bracelet protects at least 20 days long against mosquitoes and other insects. No one can see or smell that you are wearing an anti-mosquito bracelet! 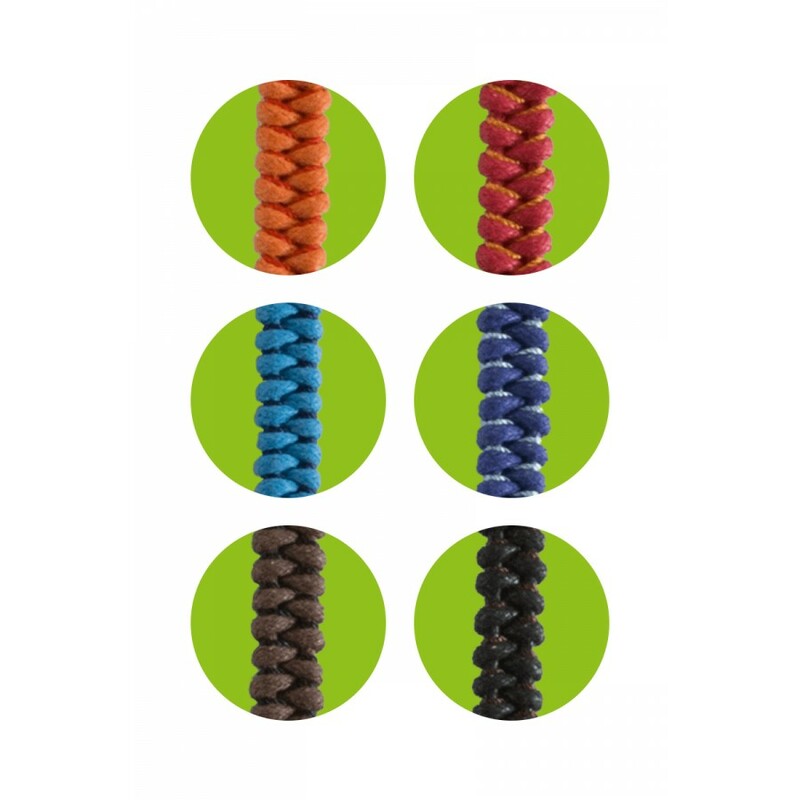 The trendy bracelets are available in 6 colors. You can adjust the size, one size fits all! 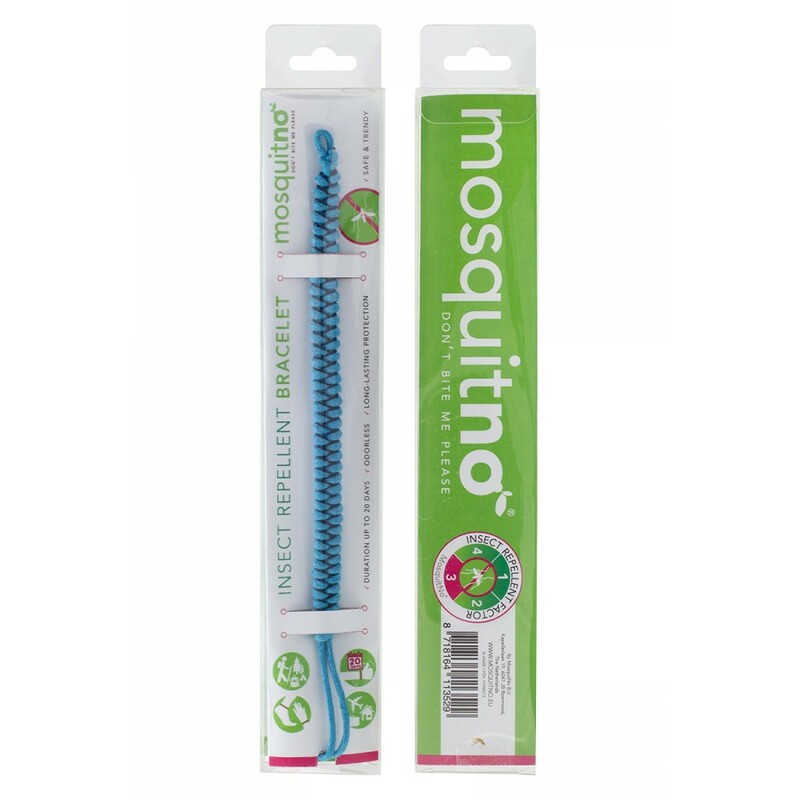 The innovative Nano Tech Bracelets protect you against all mosquitoes and a lot of other dangerous insects! Like: Aedes aegypti, malaria mosquito - anopheles gambiae, aedes aedes, sand flies, black flies, deer flies, stable flies, aedes albopictus, culex quinquefasciatus. Nice for travel, events, activities and leisure! USE: If allergic to the ingredients listed underneath; do not use. Never use repellents over cuts, wounds, or irritated skin. Do not allow children. INGREDIENTS: IR3535 Ethyl Butylacetylaminopropionate, silica particles, Isopropyl alcohol, PEG-8, PEG-32, PPG 15 stearyl ether, PVP/VA copolymer, Polysorbate 20, Butylene Glicol, water.